New windows for your Wake Forest home can have many benefits. Here at M D Handyman Service, LLC, we are proud to offer our customers window repair and installation services for affordable prices. We take pride in our ability to improve the homes of Wake Forest, and our commitment to customer satisfaction is unparalleled. When you choose M D Handyman Service, LLC for your window installation and repair, you can count on professionals that know how to do the job right. We don’t want to waste your time, and our goal is to minimize your inconvenience as much as possible. We vow to always leave your home in great shape, and our technicians are polite, courteous, and friendly every time you interact with us. Newer windows are more energy efficient and work to keep your home insulated from the outside weather. With new windows from M D Handyman Service, LLC, it’s easy to keep the outside air from affecting the comfortable temperature of your home. Here at M D Handyman Service, LLC, we use only the highest quality products on your Wake Forest home. We help you choose the best new windows for your home, or we will repair any windows that are still in good shape. Don’t throw money out the window when the help of a Wake Forest handyman is just a phone call away. Our qualified window repair technicians are here to help you determine when it’s time for new windows. 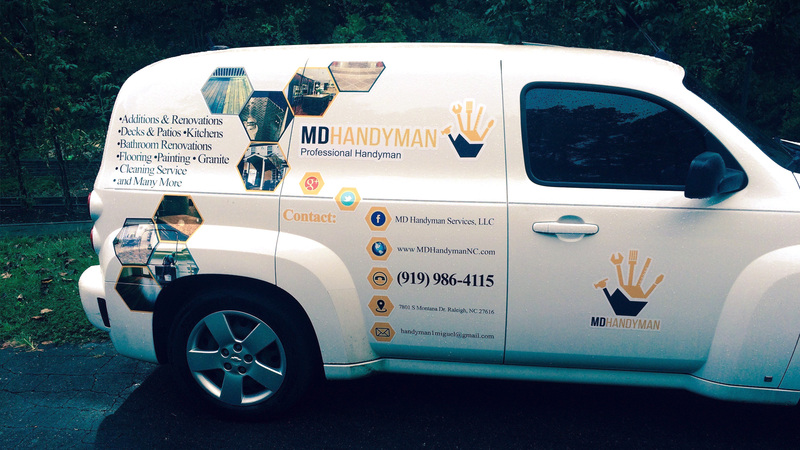 Call us today at (919) 986-4115 to schedule an appointment with a handyman from M D Handyman Service, LLC. 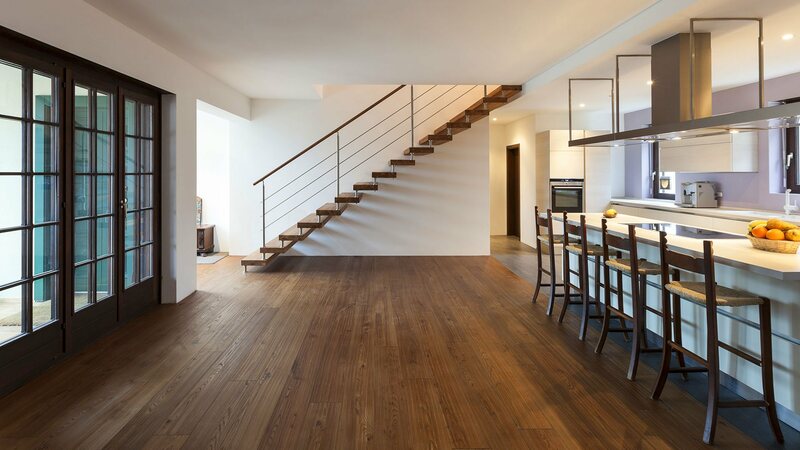 We are confident you will come back to us every time you need quality home improvement services at affordable prices.